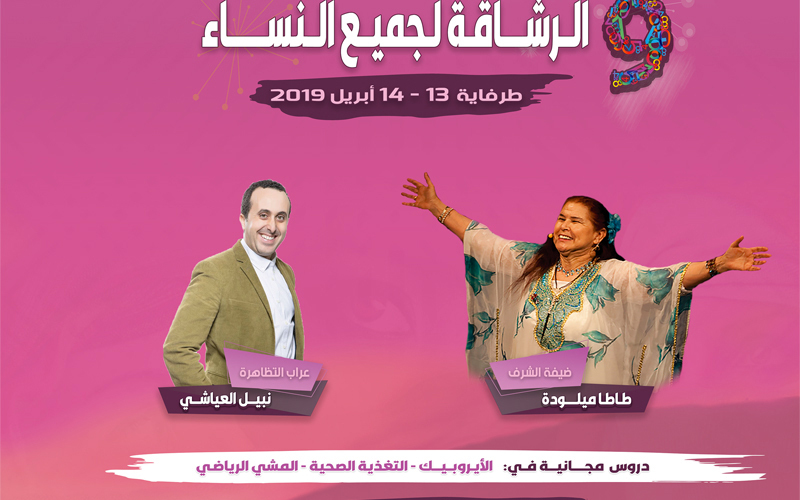 The Royal Moroccan Federation of Aerobics, Fitness, and Hip Hop Sports continues its activities to raise awareness of physical and moral well-being and organizes on April 13 and 14, 2019, in Dar Chabab of Tarfaya, a female-only fitness weekend. 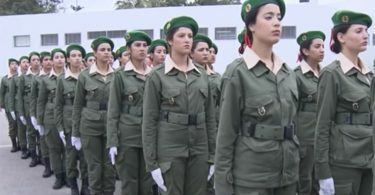 After Dakhla in 2010, Boujdour in 2011, Smara in 2012, Assa in 2013, Guelmim in 2014, Tata in 2016, Tan Tan in 2017 and Sidi Ifni in 2018, it is the women’s turn in Tarfaya to express, during a special weekend, their aspiration to well-being. Created in 2010, the Fitness for All sports event was set up to fight against overweight among women in the southern provinces. Because among the latter, obesity is considered as a norm of femininity and beauty of the region, which has repercussions, unfortunately, on their health. The ultimate aim of this operation, recall its initiators, is to raise awareness of the importance of the practice of a sports activity and healthy nutrition in the daily balance and in the prevention of several diseases. This weekend will be held under the sign of the universal values of friendship, peace, and solidarity. Basic aerobics classes. A conference on nutrition and dietetics, led by Dr. Nabil Layachi. A Body-Walking session on the outskirts of the city. A space for measuring weight and height for women, and a session of personalized advice to each. The show of the great artist: Tata Milouda.